Short Biography: Tarek has completed his undergraduate medical studies at Damascus University in 1983. He then finished his postgraduate medical training in pediatrics also at Damascus University in 1986. He has been a practicing pediatrician since then in Syria and Saudi Arabia. Tarek completed his post-graduate training in pediatrics at The Hospital for Sick Children (The University of Toronto). 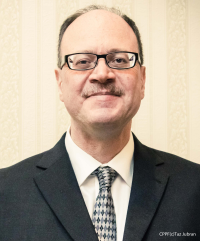 He is currently an Assistant Clinical Professor at McMaster University as well as practicing as a consultant pediatrician, part of the Halton Healthcare Services (HHS) and owns his private practice in Milton, Ontario. 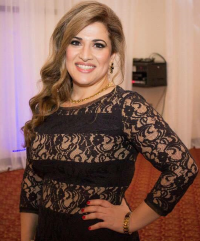 Deema Abdul Hadi is a family physician based in Mississauga. She completed her medical training in Ireland at the Royal College of Surgeons, and her residency at University of Toronto. She holds numerous positions, including lecturer at University of Toronto, is affiliated with Trillium Health Partners. and sits on the Primary Care Network for Mississauga Halton LHIN. She is also an examiner with the Canadian College of Family Physicians, and helps interview candidates for the Family Medicine Residency with the Department of Family and Community Medicine. 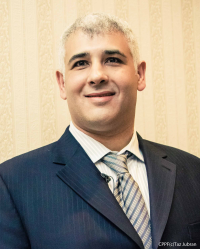 Emad is a Co-founder partner at A&J LLP. He has more than 20 years of experience in financial accounting and taxation services. Working with accounting firms gave Emad the chance to enrich and diversify his accounting and taxation experience as well as business management expertise. 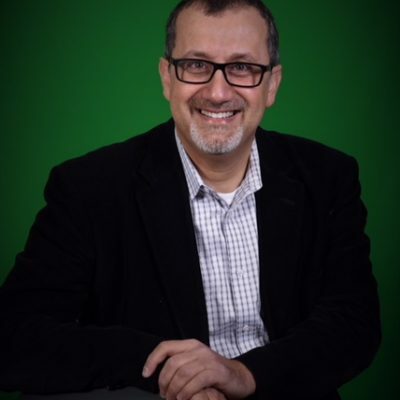 Moreover, Emad employs his knowledge and expertise in advising business owners and non for profit organization and he served as a board members for two years with Family Education Centre in Brampton. Mohamed Oqab is the founder of Vaxstream Corporation. He has more than 30years of experience in IT, Telephony, and technology management. Oqab worked and volunteered with many Canadian and Palestinian individualsand organizations for over 35 years. Oqab held numerous volunteering positions, including president, vicepresident, and treasurer of multiple Canadian business networking groups. 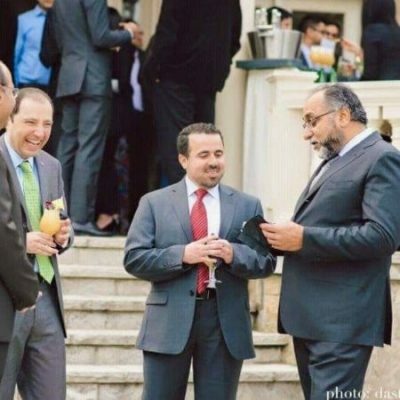 He also held multiple key management positions in American, Canadian, and United Arab Emirates companies.